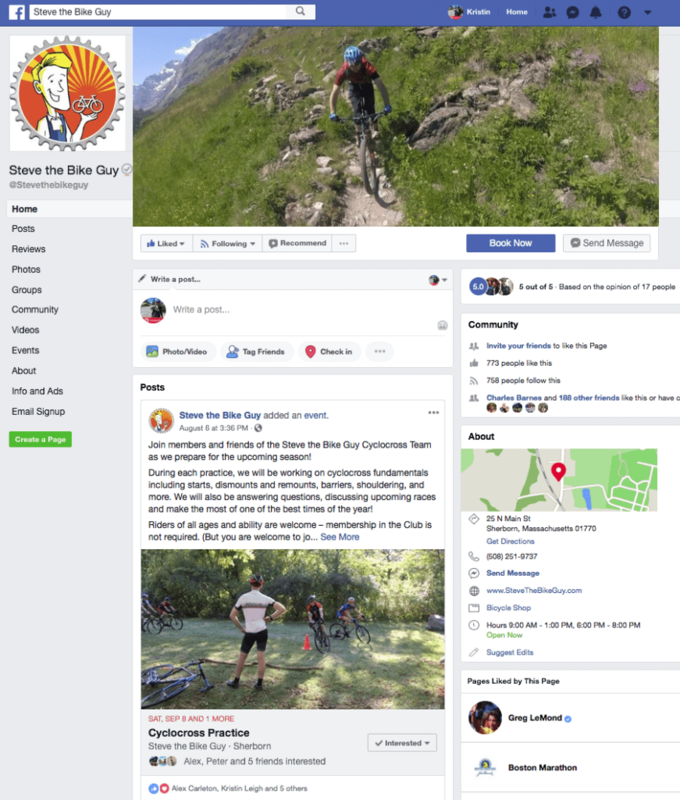 Facebook Pages are Changing. Again. – Sundin Associates, Inc. If you manage a Facebook Page, you should have started receiving notices from Facebook about the upcoming changes to the Page templates. 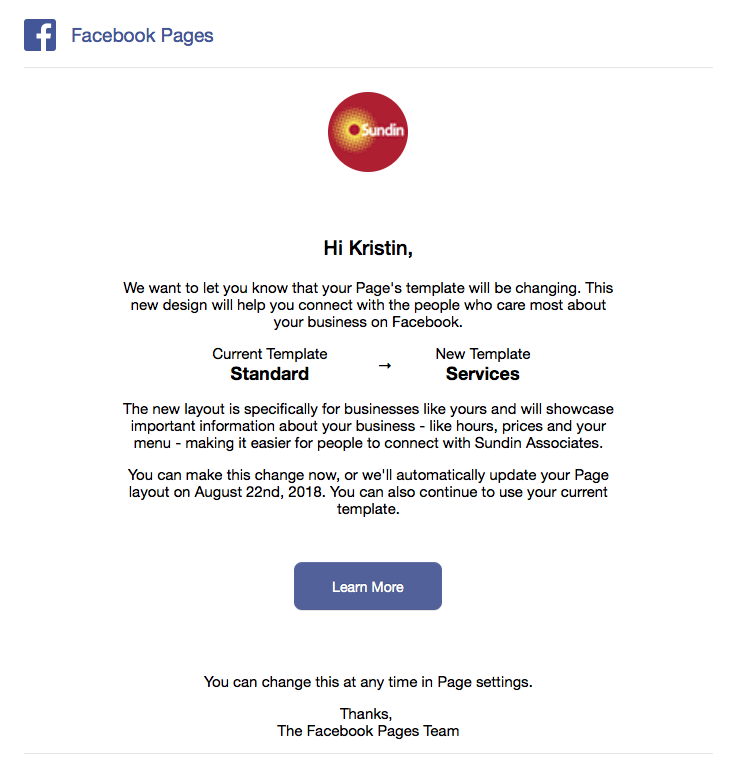 As part of the change, which will take effect on August 22nd – note to Facebook, it’s either August 22nd or August 22, 2018 – the social media site is introducing new templates which, they say, are designed to better showcase information for your type of business. 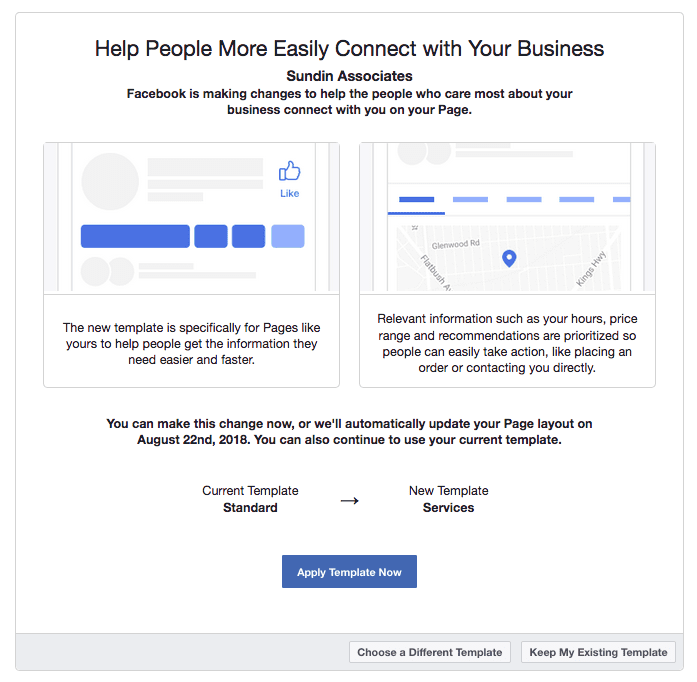 While Facebook will be forcing the change upon businesses on August 22nd, Page owners can switch to the new template at any time. 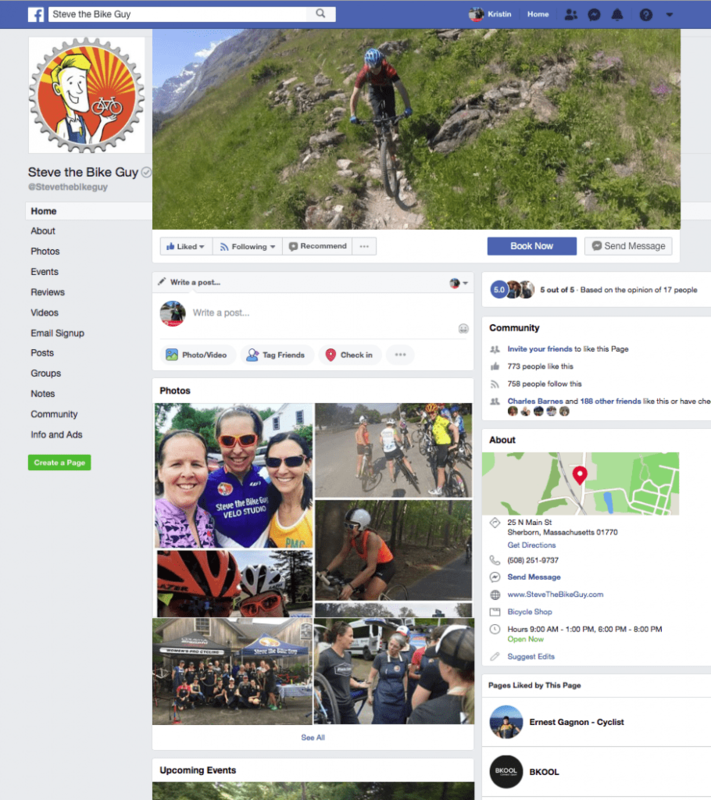 Unfortunately, unlike with past upgrades, Facebook does not appear to allow businesses to preview what the new Page will look like before going live. 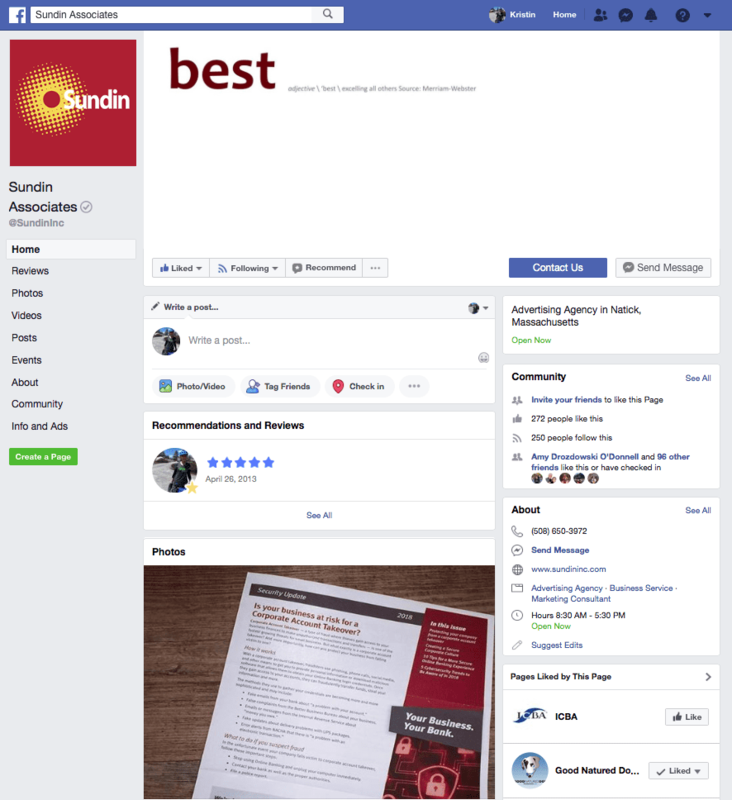 Switching over the Sundin Associates Page from “Standard” to “Business” we did note a few small changes, but generally, the Page looked similar – in part because some of the tabs they threatened to activate, including Jobs, were not made visible (probably because we weren’t using them). For Steve the Bike Guy, we selected the Services template. Again, the changes were subtle, with rearranged tabs and recent posts pushed to the top, replacing the photos previously shown. 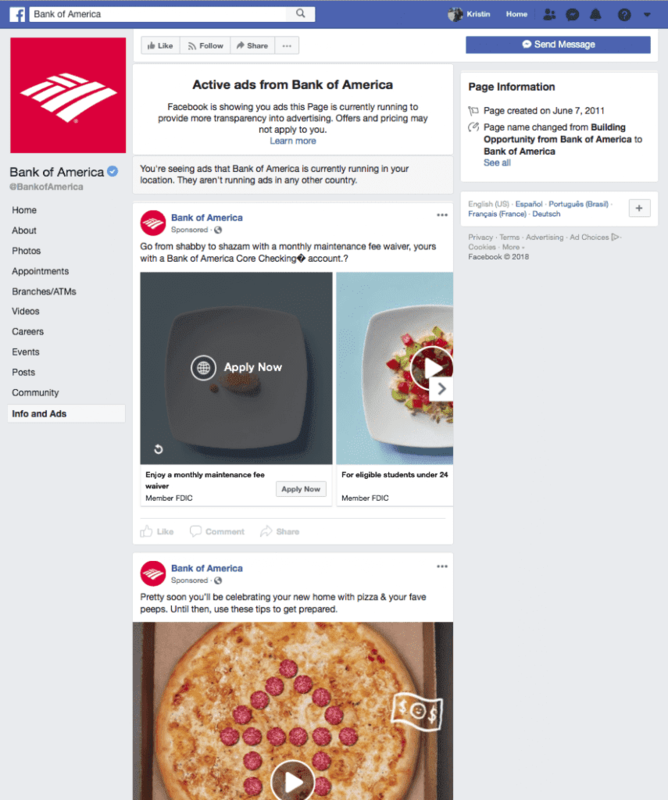 The most notable change – the introduction of the Info and Ads tab to all Facebook Pages – introduced in late June, has nothing to do with layout, and everything to do with the pressure on Facebook to be more transparent. Through this tab users and competitors can see what you are advertising. As always, the challenge is on to keep up as Facebook continues to roll out changes. For Page managers, the new layout gives an opportunity to review your presence and make changes to content – always a good exercise.